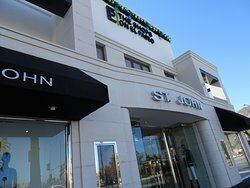 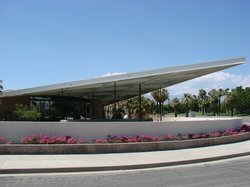 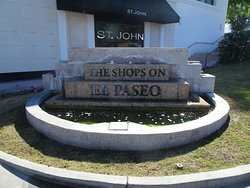 A shopping center that offers popular shops such as Abitare, Serendipity and Carros, all offering fine clothing and accessories. 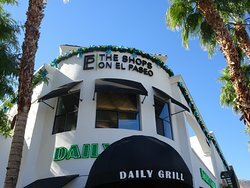 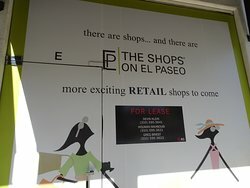 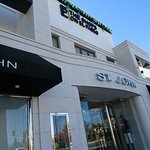 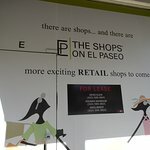 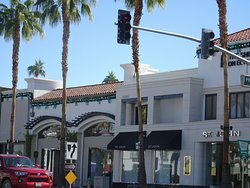 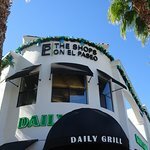 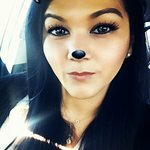 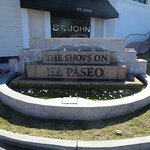 INCORRECT name: should be "El Paseo Shops"
Wonderful stores that have beautiful clothing, fine jewelry, fine art stores and the gourmet restaurants are a must visit. 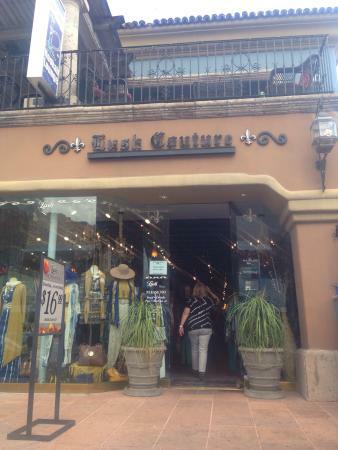 Like Rodeo Drive in Beverley Hills. 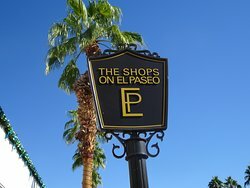 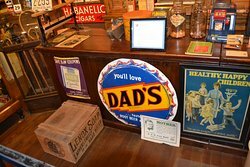 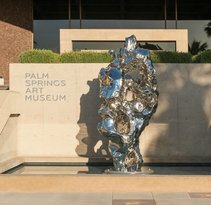 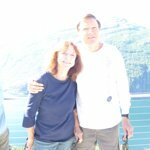 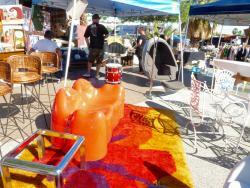 Get quick answers from El Paseo Collection staff and past visitors.